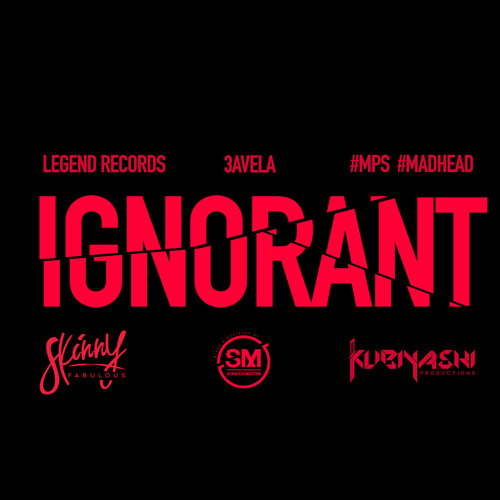 Despite his incarceration, international dancehall superstar Vybz Kartel has remained a constant fixture on various radio charts while blazing both the airwaves and dance floors with a succession of hits after hits. 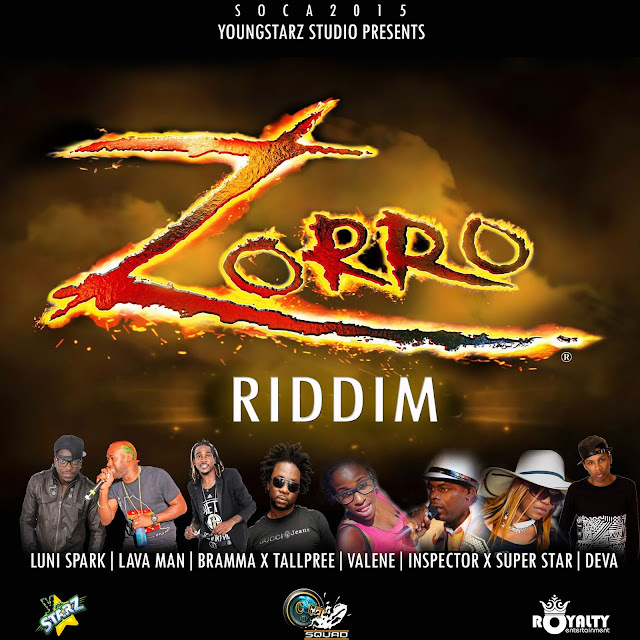 The popularity of Vybz Kartel is omnipresent and the star still garners numerous award nominations worldwide. 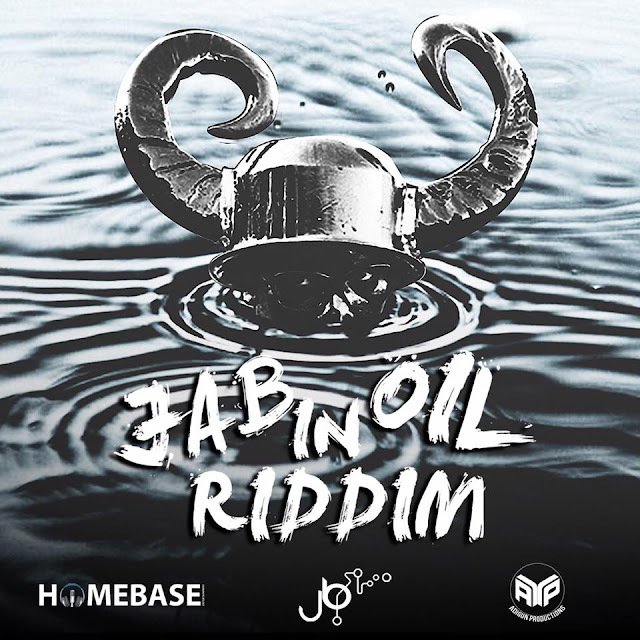 Billboard producer TJ Records presents Vybz Kartel "VIKING (Vybz Is King) " EP also featuring productions from Vybz's own Adidjaheim Records and Short Boss Muzik, the imprint label of Vybz Kartel common law wife. 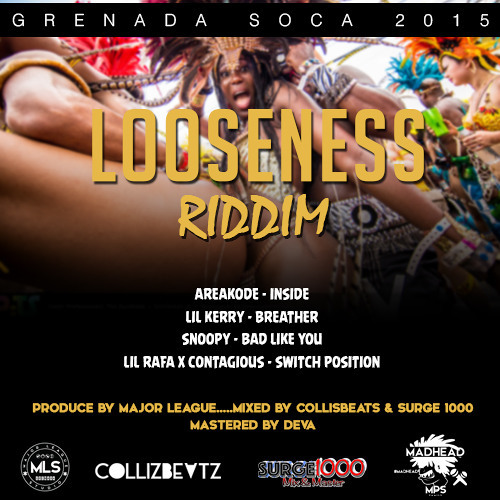 Deemed to become a collector's item, the EP features such singles as"Dancehall", "Time", "Volcano" and "Facebook Like" among others. 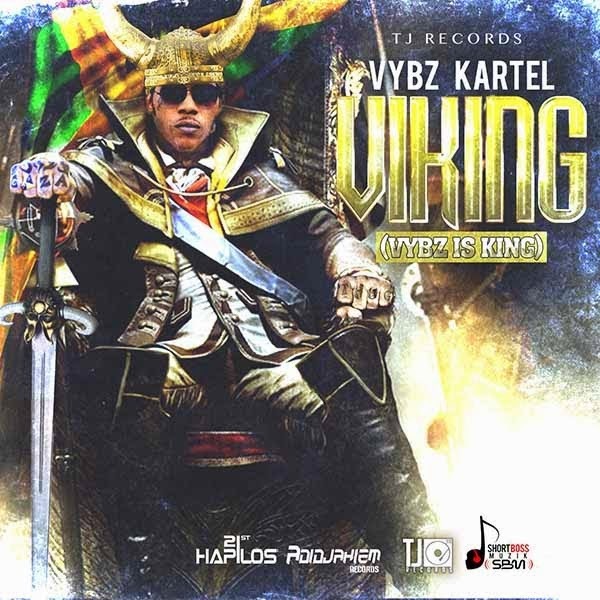 Distributed by digital giant 21st Hapilos Digital, Vybz Kartel "VIKING (Vybz Is King) EP" is now available on all major digital markets such as itunes.